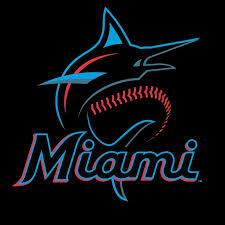 The Miami Marlins take on the San Francisco Giants. 7:10 p.m. Marlins Park, 501 Marlins Way, Miami. Details: (305) 480-1300 or www.miami.marlins.mlb.com.